Thank you to all the players coaches and parents who attended this weekend's Jonathan Neitsch Memorial Bantam tournament! 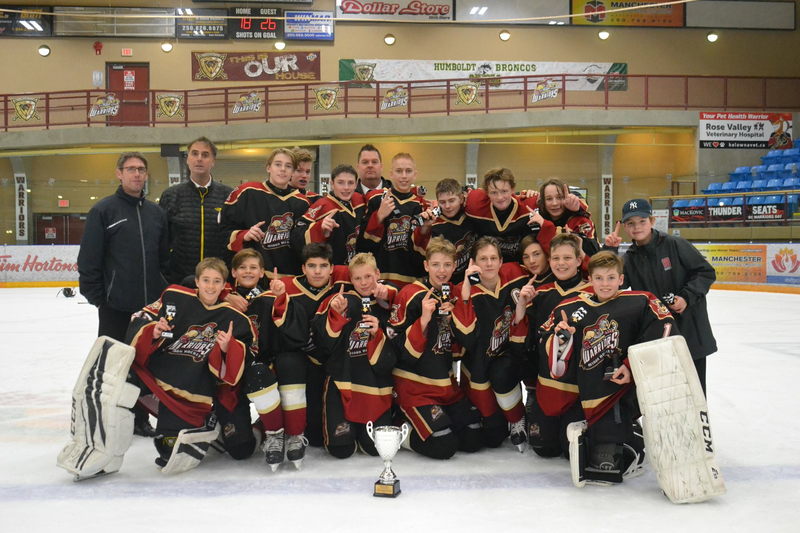 Congrats to our own West Kelowna Warriors Bantam T2 team, who in an all-Okanagan final, beat Vernon Vipers 4-2! And a congrats to North Shore Winter Club for a thrilling T3 win against Okotoks with just 10 seconds left in 4-on-4 OT. Okotoks tied the game at 6-6 with 28 seconds left in regulation. It was a nail biter! !